There is no better place to look for guidance in the New Evangelization than the Acts of the Apostles. 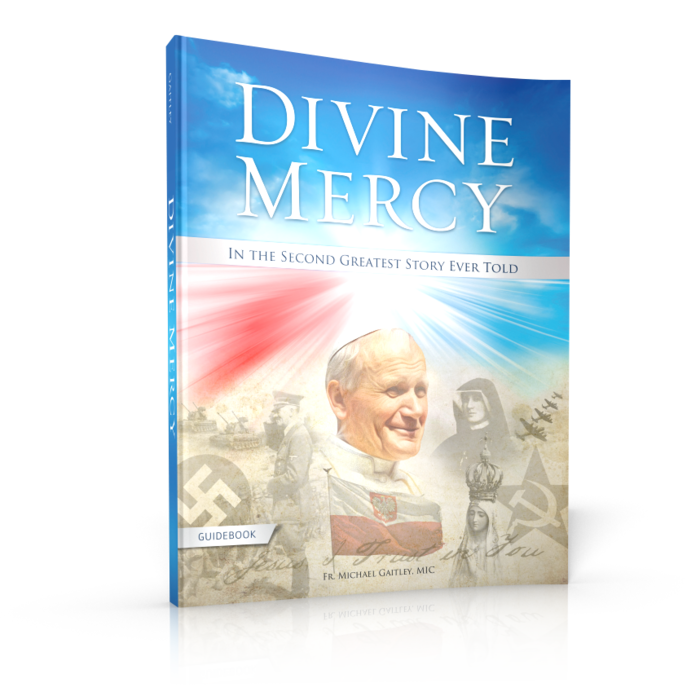 This chronicle of the Church in action gives us the blueprint for the life and mission of the Church today. This six-episode series explores the lives of Saints Ignatius of Loyola, Thomas More, Francis de Sales, Philip Neri, Charles Borromeo, and Teresa of Avila. 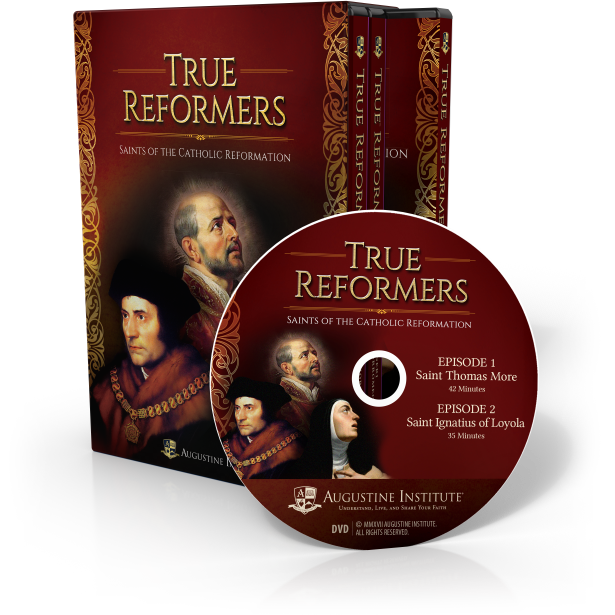 As True Reformers introduces you to these great saints, you’ll want to stay friends with them for life, even unto eternity, as you discover how they spearheaded the Church’s rebirth after the turbulence and confusion caused by the Protestant Reformation. 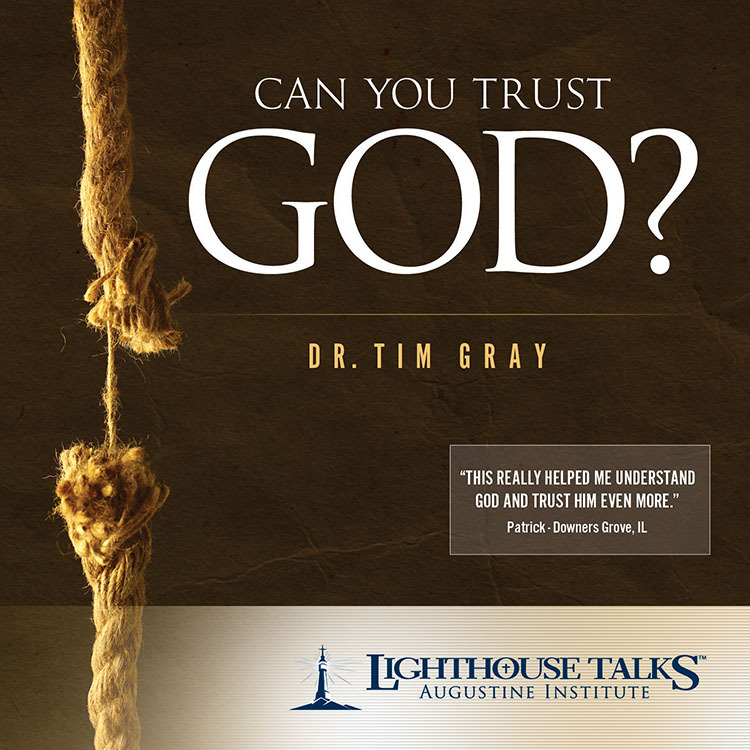 Join Dr. Christopher Blum in the first comprehensive study program to present a specifically Catholic worldview that addresses the Protestant Reformation, 500 years later. 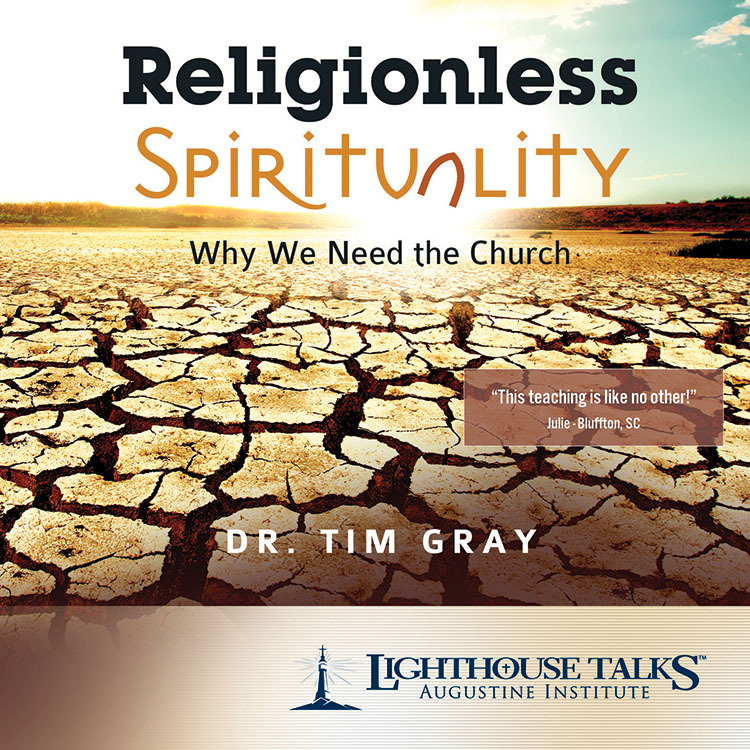 True Reformers is ideal for adult faith formation, men’s and women’s groups, catechist formation, and young adult ministries and features six episodes on three DVDs. The Leader's Guide is the key to facilitating an effective group study of Evangelization and the Acts of the Apostles. 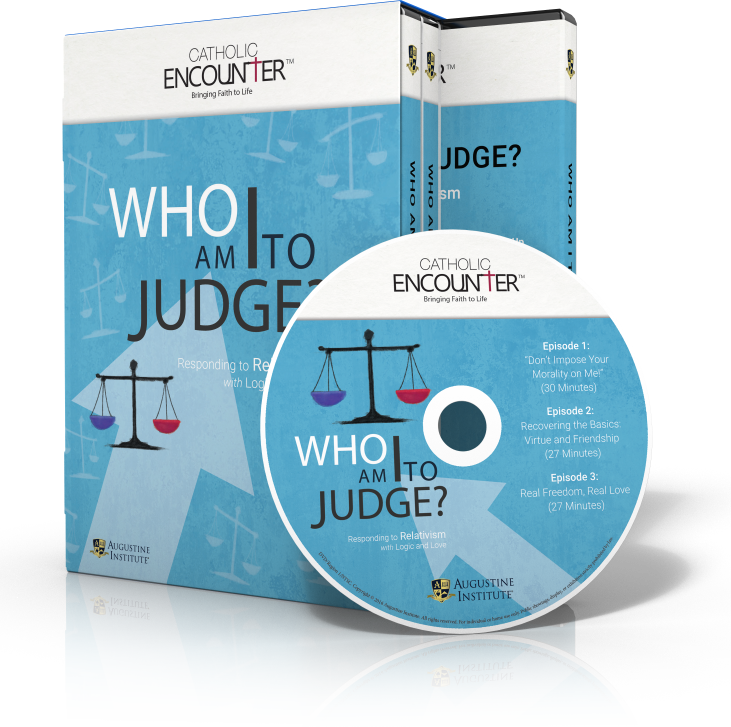 Created to help you lead others deeper into Scripture, this comprehensive resource for leaders presents practical help to make the most of adult faith formation with your study group. 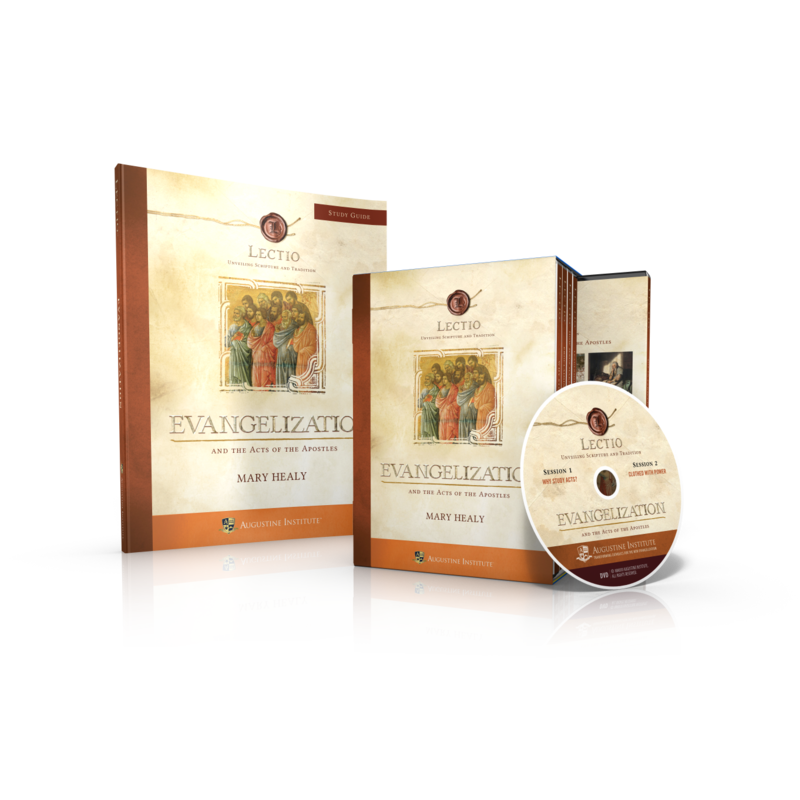 Be sure to get the full experience of Lectio Evangelization with this special kit, which includes the DVD set (ten episodes on five DVDs) and the corresponding Study Guide. 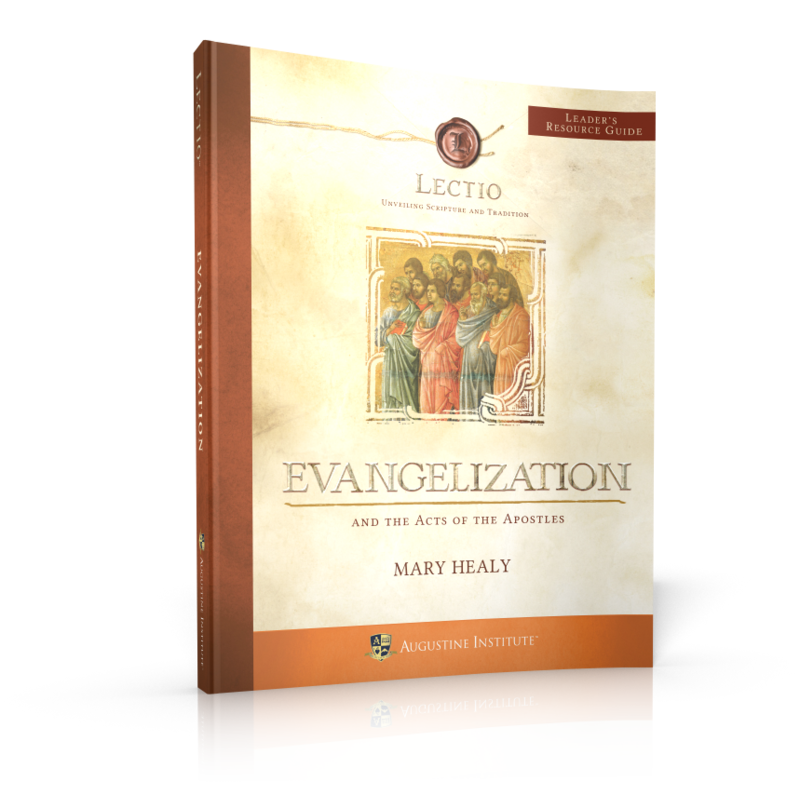 The Study Guide for Lectio Evangelization is the key to getting the full experience. 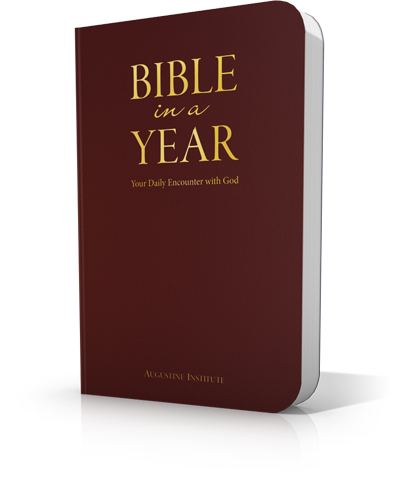 This powerful resource was created to lead you further into Scripture as you read, reflect, and respond. 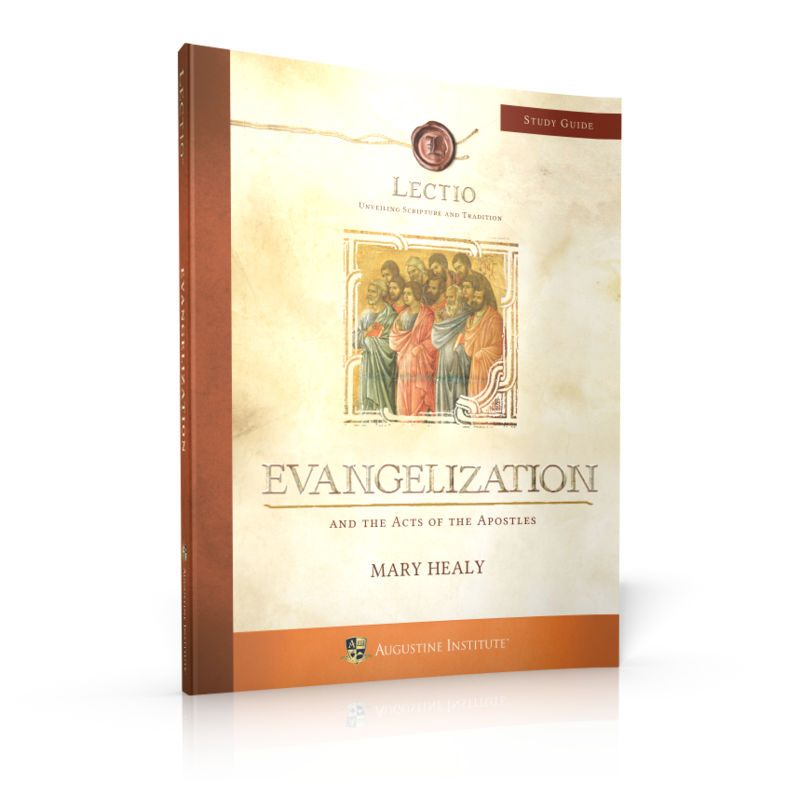 This leader kit includes everything a leader needs to present Lectio Evangelization to a group, whether in a parish or at home. 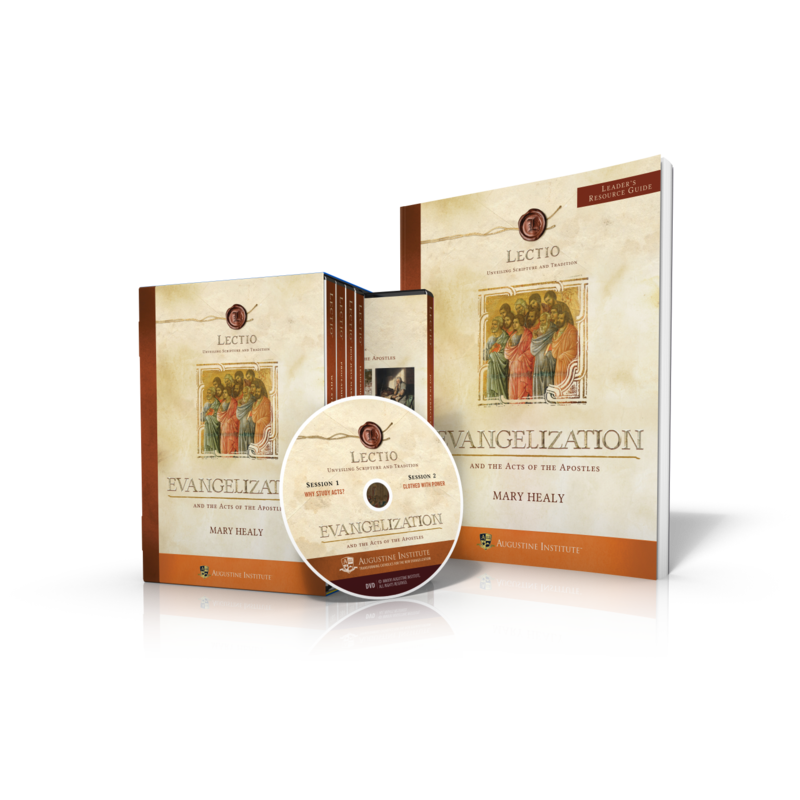 This package includes all ten episodes of Evangelization and the Acts of the Apostles on five DVDs, plus a comprehensive Leader's Guide (which includes complete Study Guide content). 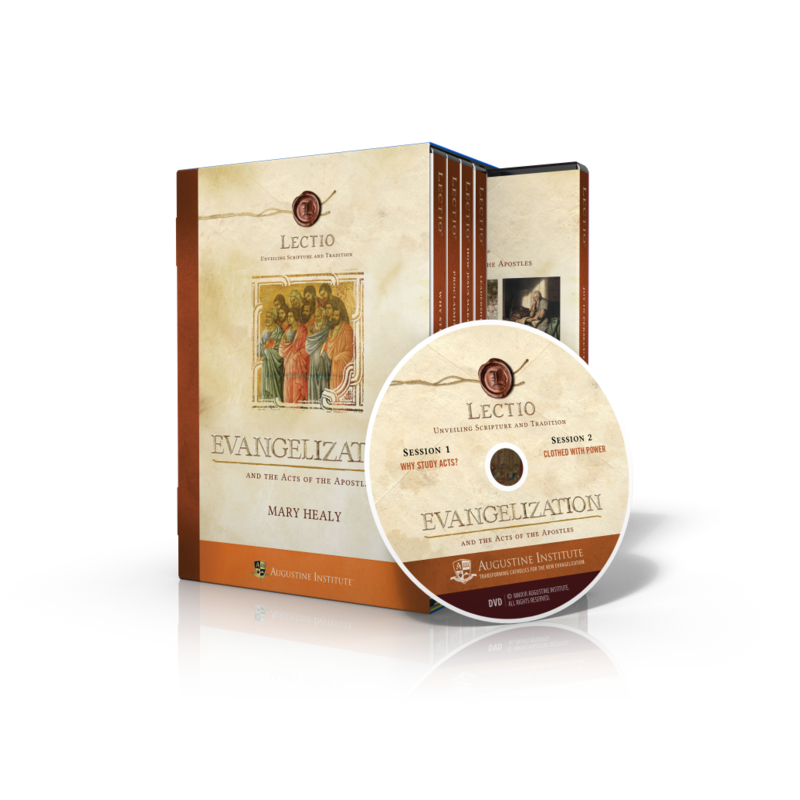 Order this special kit for leaders and save over 20% on the full Lectio experience!